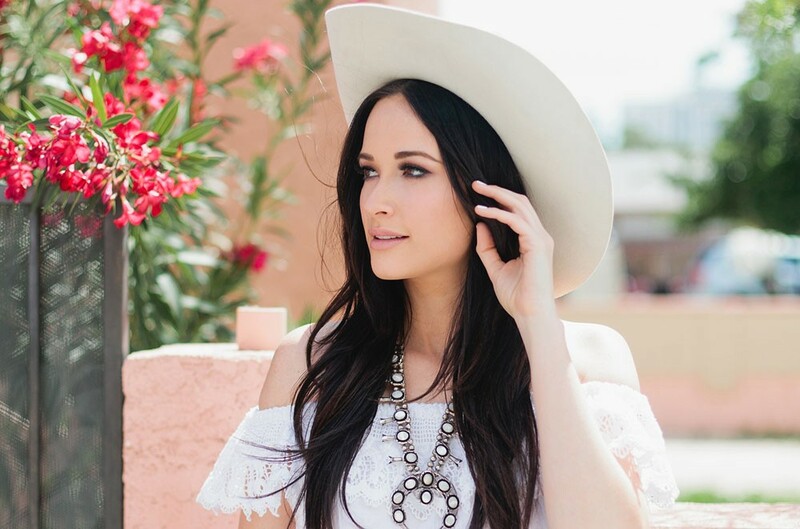 Kacey Musgraves made the best album of the year according to Music Editor Nathan Weinbender. Here at the Inlander, we love a good list, and the end of the year is prime list-making time. We've polled some of our regular music writers about the albums that most blew them away in the last 12 months, and have compiled their choices here. There's hardly any overlap in our picks — I count just five albums that appear on multiple lists — which is either a testament to our writers' eclectic tastes or the sheer breadth and quality of 2018's music. Or maybe it's both. In which an alt-country darling (above) goes pop and delivers one of the most consistent, confident, uplifting and empowering singer-songwriter albums of recent years. 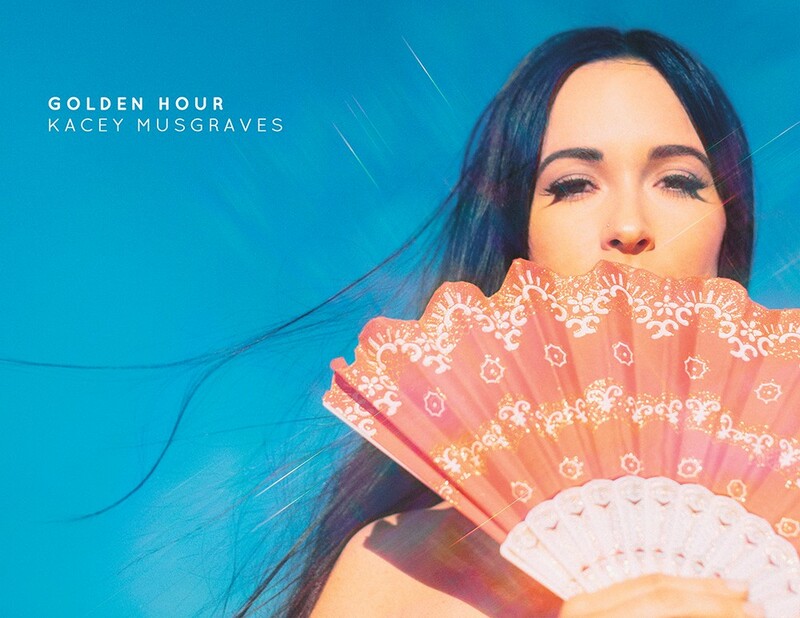 Every song on Golden Hour is a little masterpiece of melody and feeling, of sweeping declarations juxtaposed with lived-in personal moments, and they're consistently shapeshifting between genres. Appropriate, then, that it's a glittering testament to the metamorphic power of budding romance, and one of its central images is a butterfly emerging fully formed from its chrysalis. It's not all rose-colored, though: Musgraves finds everything from liberation to self-doubt to domestic boredom in her new love, but she isn't boxed in or defined by her relationships. "All I need's a place to land," she assures us. "I don't need a Superman." 9. Loretta Lynn, Wouldn't It Be Great? 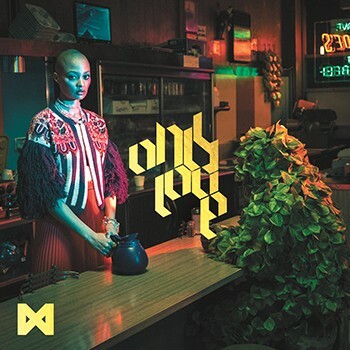 The potential for an album as good as Dirty Computer lurked in Monáe's earlier work, hidden by her "android" Cindi persona and sci-fi tropes she leaned on to avoid revealing too much of herself. 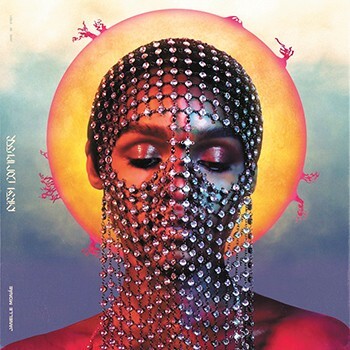 While Dirty Computer is another concept album of sorts, it offers much more of the warm, living, breathing artistry that's obvious when you see Monáe perform live. It's a more commercial approach, but Monáe shows that killer R&B, funk, soul and hip-hop can joyfully coexist on pop radio with far less imaginative artists. Joined by guests like Brian Wilson and Stevie Wonder, and clearly indebted to her hero Prince (another master of mixing the delicately beautiful and overtly sexual), Monáe remained firmly in charge of her vision and new direction. In doing so, she delivered the best album of the year. For the sake of inclusiveness and diversity, I forced myself to decide between the two different albums released this year by Switzerland's infamous gospel-punk Reverend Beat-Man. His label, Voodoo Rhythm Records, first gave us the LP Blues Trash — an album backed by his quartet the New Wave — as well as Baile Bruja Muerto, a collaboration with fellow New Wave member Nicole Izobel Garcia. 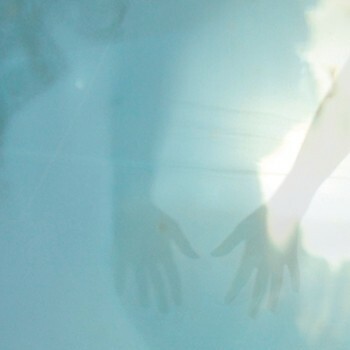 The latter is a raw, Gothic collection of organ-drenched, haunting, gritty blues. 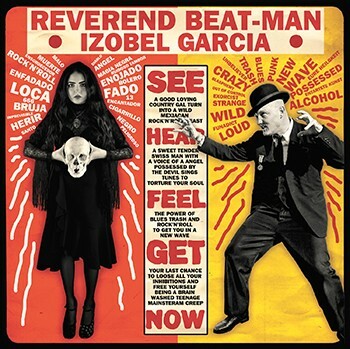 While the album further exposes the brilliance in Reverend Beat-Man's ability to captivate us with raw, minimalist punk voltage, it more importantly showcases Garcia's gripping and astonishing voice. The Reverend's unmistakable deathly howl offers a stupefying contrast to Garcia's rich, omnipotent vocals throughout the entire record. 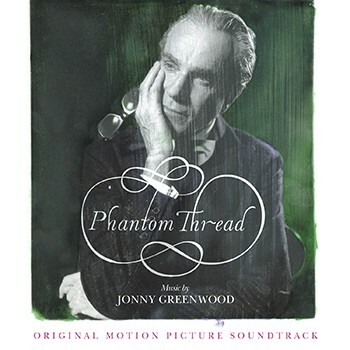 In his fifth (and best) collaboration with director Paul Thomas Anderson, Radiohead guitarist and sonic manipulator Jonny Greenwood ditches his modular synths and noise boxes for sweeping baroque strings and haunting jazz piano in Phantom Thread, a singular score to rival the Debussy, Brahms and Schubert excerpts that together paint a dream-like world of sound for actor Daniel Day-Lewis' curtain-call performance as a neurotic London fashion patriarch. At times wistful and grand, eerie and melancholic, yet interminably romantic, the record is both a testament to Greenwood's genius and an homage to the majesty of a forgotten age. It makes the film. Laptop jockeys have risen and overthrown rock bands as the dominant force in popular music, but the British power trio Muse keeps melting faces off at festivals the old-fashioned way — by playing instruments. 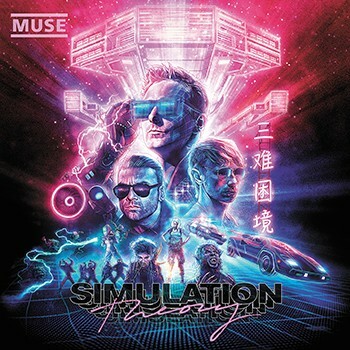 On their eighth album Simulation Theory, the lads engineer a sound-world that is both retro and futuristic: 1980s synths and space-age, pitch-shifting guitar effects abound, and the drums are cranked up to stadium-stomping status. The way frontman Matt Bellamy delivers his shrill, operatic vocal hooks will stick with you, as will the impression that rock music is very much alive in 2018. It takes an extraordinary kind of emotional resonance for music to communicate profound feeling without using a bunch of words. That's the beauty of Organs in the Wind, the 2018 album from Washington, D.C.-based musician Jax Deluca, who unfurls an hour's worth of slo-mo ambient drones that drift and churn like pretty fog settling in over empty city streets. Built mostly from keyboards, effects pedals and Deluca's distorted voice, the five tracks on Organs — which stretch from five to 24 minutes long — hum with a quiet but intense melancholy, whether they're gently pulsing into eternity ("OITW"), marching along to moody piano chords ("TMH") or stretching lovely melodies across the void ("AHYS"). Piece it all together and you'll find yourself enveloped in a remarkable work of wordless catharsis. The original print version of this article was headlined "Superlative Sounds"